Click the button below to add the FAIRY HANNAH RAINBOW TAG 50g custom split cake to your wish list. Introducing FAIRY HANNAH'S RAINBOW - a new cake Custom-made by TAG especially for Face Paint Shop Australia. We've named it after one of our wonderful face painting friends, Fairy Hannah. 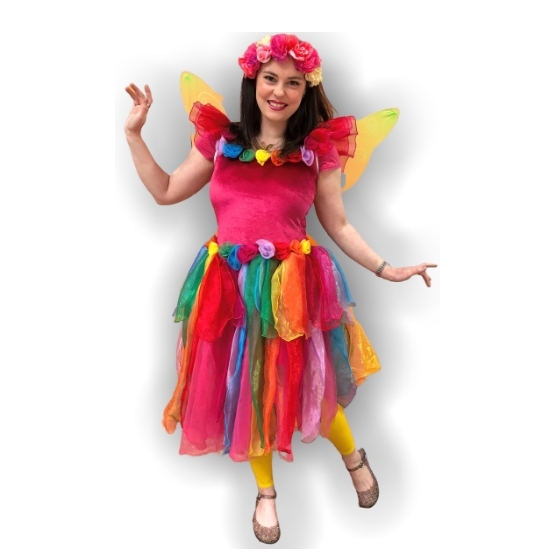 Fairy Hannah is a children's entertainer with Fizzy Face Children's Entertainment in Victoria. And she just LOVES rainbows! 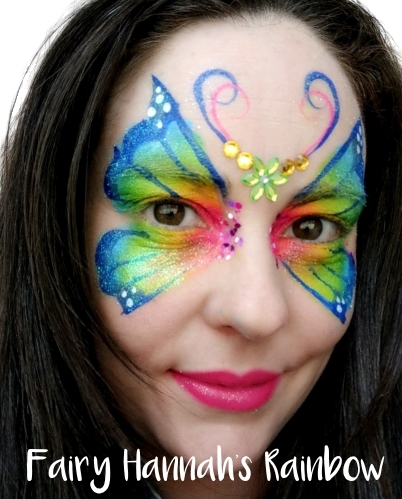 If safety is important to you, if quality is important to you, and if you need affordable, versatile, professional face paints that are vivid, easy to use, easy to remove, and will provide excellent results with NO PEELING OR CRACKING then look no further than TAG face paints at Face Paint Shop Australia. Because everyone deserves quality and safety. TAG split cakes make great sense. Make the most of these complimentary colours: they blend beautifully to add dimension to your designs, plus they save valuable space in your kit. TAG's 50g multi-colour split cakes are popular with the pros for fast and effective coverage.